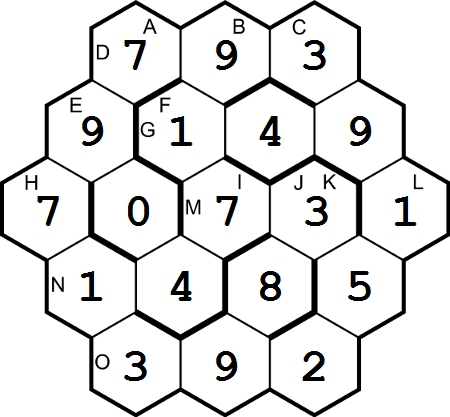 Every entry was the reverse of a prime, so I put 1, 3, 7, 9 in the cells that were the first digit of an entry, being the options for those cells. The 2-digit entries B, F and M now had those options in both digits so were 13, 17, 31, 37, 71, 73, 79, 91, 93 or 97. 93 was not the reverse of a prime and 91 was the only non-prime which enabled distinct values of B and N in clue I (B + B) / N where N ≠ 2. Thus 2B was 182, which factored to 1.2.7.13 leading to N being 13 or 14 (26 not reverse of a prime and 91 not distinct). If N = 13, then I is ·3, ie 13, 33, 73 or 93, only 73 being distinct, with no consecutive digits the same and reverse of a prime; Y = 59. If N = 14, then I = ·4, only 14, 34 and 74 being valid; Y = 34, 74. Valid values of D with middle digit 9 and non-prime are 391, 393, 791 and 793. Only 793 is divisible by one of the values for Y, ie 61, giving T = 13, N = 14 and I = 74. O NUN came next, with only 392 fitting the rules and U = 2. From A D + O / W we get A = 797 and W = 98. Using H SC / F, SC / 17 = 713. SC = 17.23.31 so S = 23 or 31 and C = 391 or 527, ie 391. Using adjacent digits, E = 904, 924, 934, 954, 964 or 984. Only 904 and 934 are reverse of a prime. 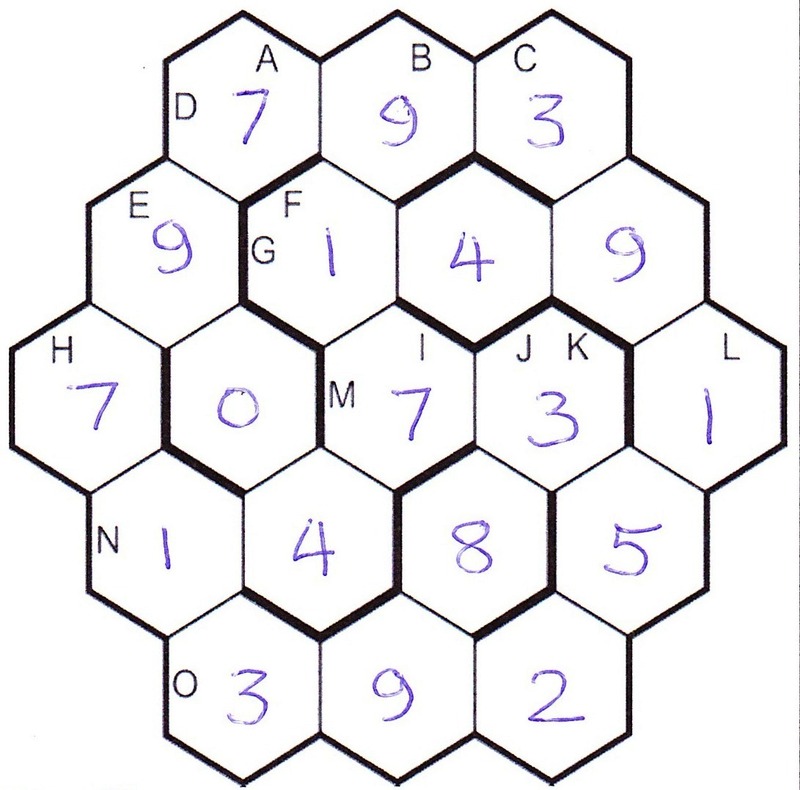 Using adjacent digits, K begins with 3, so M = 73 and J = 34, 35, 37 or 38. Inspecting the last digits of J + J – G + L, we get 35 + 35 – 1·9 + 152 = 73 and G = 149. Finally, E (K – L + U – T)Z with E = 904 (2.2.2.113) or 934 (2.467). 467 is too large with K = 3··, as are 452 and 904, and 113 too small. Thus K =369, giving (369 – 152 + 2 – 13).4 = 904. Not too tricky a puzzle in the end from Kea, but an entertaining couple of hours in the company of primes, thanks. This entry was posted on 11 December 2015 at 4:00 pm	and is filed under Solving Blogs. You can follow any responses to this entry through the RSS 2.0 feed. You can leave a response, or trackback from your own site.